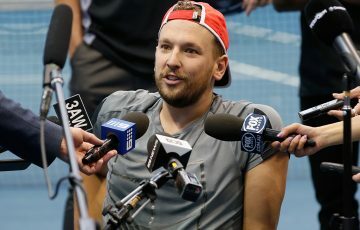 Dylan Alcott has capped a memorable season with a thrilling three-set victory in the final of the US Open wheelchair quad singles event. 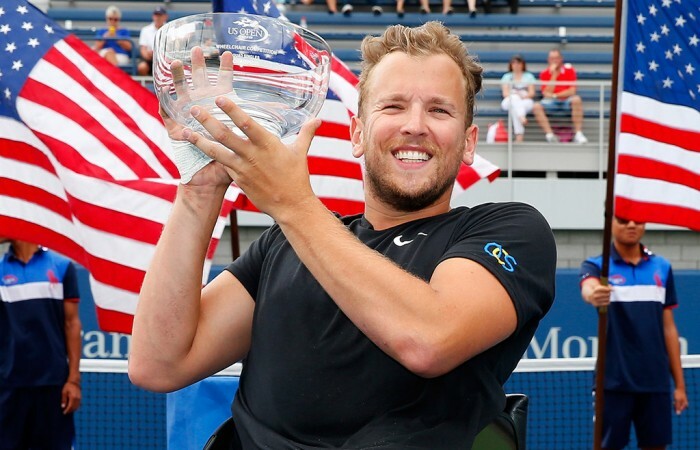 Dylan Alcott overcame cramps and a tenacious opponent to capture his first title at the US Open. 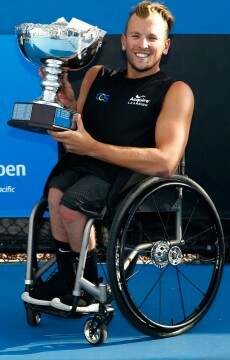 Competing in the final of the wheelchair quad singles event, the Melburnian held off American David Wagner to win 6-1 4-6 7-5. 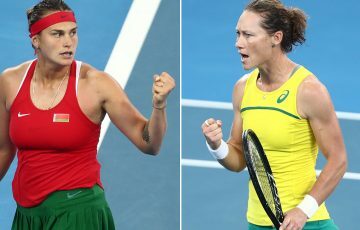 Alcott had earlier lost to Wagner in the round-robin stage of the event, but spectacularly turned the tables in a result he described as “unbelievable”. “I would have been absolutely devastated if I hadn’t got it done,” he said. “I played so well in the first, got a bit tight in the second, started cramping in the third. I thought I was gone. But down 2-0 (in the third) I hit an unbelievable backhand down the line pretty much with my eyes closed, probably the best shot I’ve ever hit. From that point on I thought, man, I’ve got a shot here. 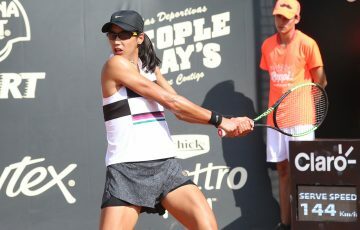 The lead swapped between the two players in the tense final set, with players trading breaks and the contest characterised by frequent swings in momentum. 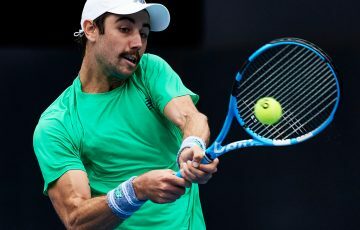 Alcott revealed that when he began to suffer painful cramping, he was not sure he would pull through if the match extended to a final-set tiebreak. With a service break in hand and a 6-5 lead, Alcott knew he had to finish the match off then and there. And he did – an unreturnable serve, an ace and a winning drop shot completed the job with a flourish. “It was hard. 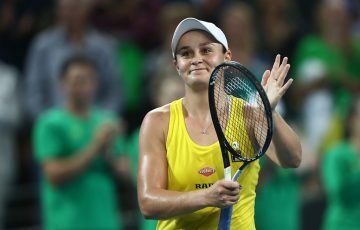 It was a long match, it was hot, it was going up and down in terms of how I was feeling,” Alcott said. “I think it was good I went 2-0 down, because then I zeroed in. “I think the best tennis came out in the end. It’s always great playing him – he never gives up, and neither do I. When you’ve got two players like that it’s always an absolute classic. 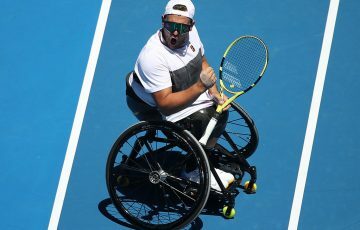 The victory caps off a magnificent year for the 24-year-old, who earlier in the season won his first Grand Slam title at the Australian Open before rising to world No.1 in June. “I’ve had a great year,” he said. “(But) my lead-in here was crap. Lost to Wags (Wagner) last week and played shocking. Couldn’t buy one in practice. I was actually worried – I didn’t know what was going on. I wasn’t having any fun, I was a bit serious … I was not enjoying myself to be honest. “And then I went out for dinner in New York and said ‘I’m in New York, you idiot, relax’ and my family and girlfriend got here and I was like ‘this is awesome’ and then once I started thinking like that, everything falls into place for me.